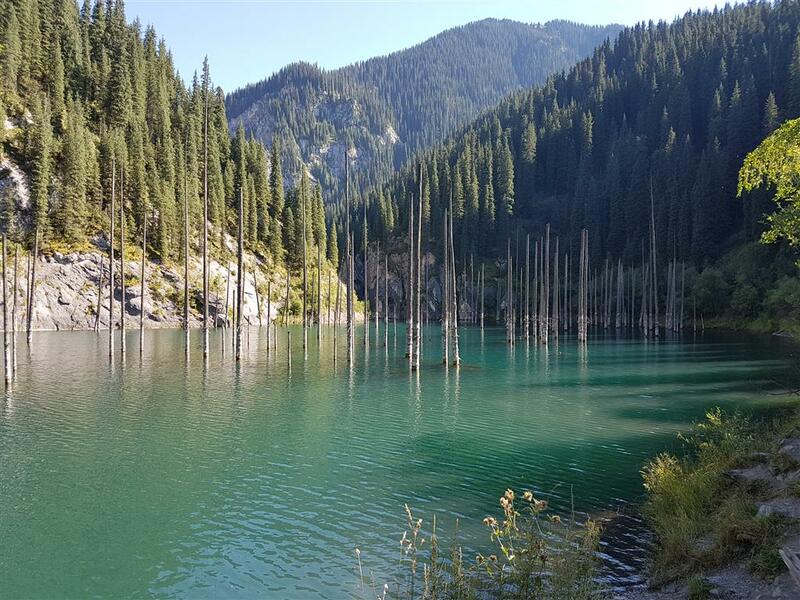 A four-day round tour in the Almaty Province, driving through the countryside and enjoying varied nature. 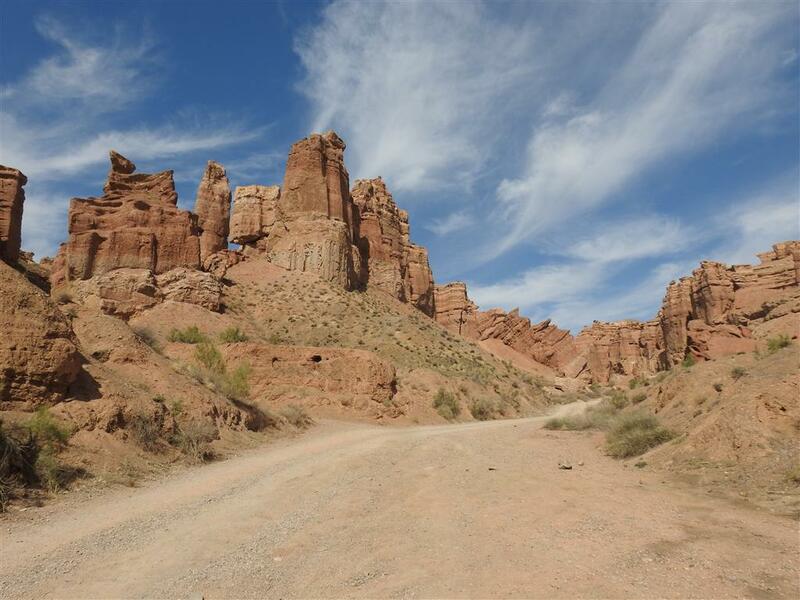 From the semi-desert of Altyn Emel to the Kolsai Mountain Lakes and finishing with the stunning Charyn Canyon. Accommodations are simple but well-appreciated by visitors. 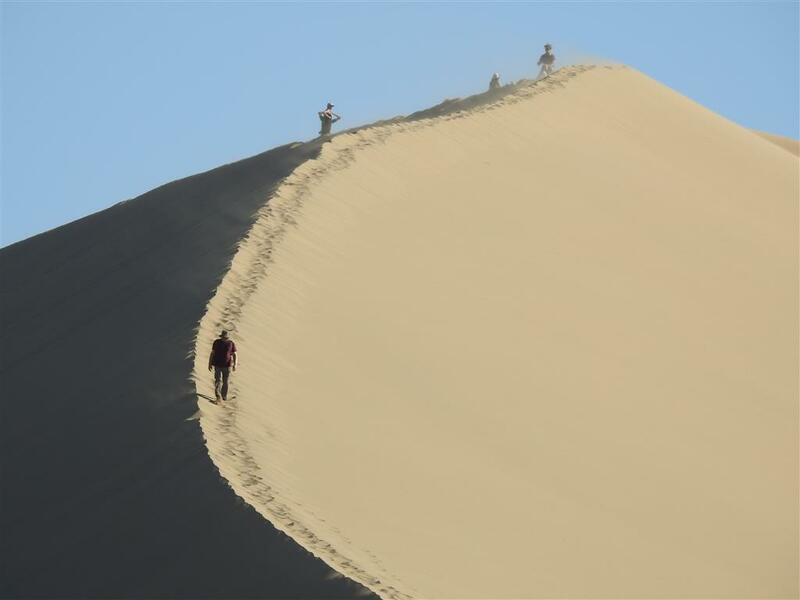 This tour can be extended to five days by adding one day on the Assy Plateau and Turgen Valley. Walking around the lake for 6 hours. 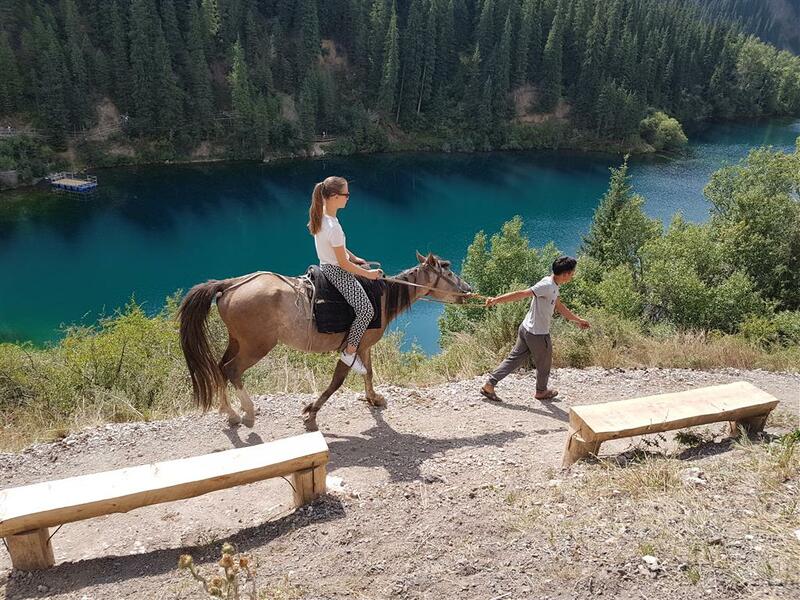 Optional; renting a horse and riding to the second lake, an adventurous option! Lunch from a lunch box. Dinner and rest, over night. (Depending on time spent at the Lakes, the excursion to Kayindi Lake – one way 45 minutes – will take place this day or tomorrow). Return to Almaty 6 hours including stops. 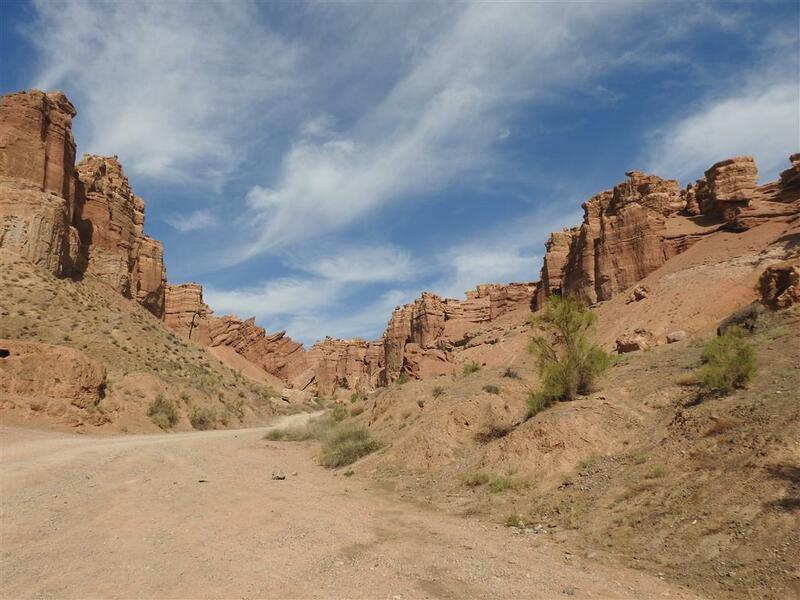 Of course, the Charyn Excursion is included today, at 110 kms from Saty. Two hours for hiking, then onwards to a Berkutchi (Eagle) museum and back to Almaty. Lunch from a lunch box, plus a tea stop in Baiseit village. Optional: visit to the Golden Man historic museum in the village of Issyk, nearby Almaty. The cost of this program is €350 p.p. at four people and €495 p.p. at two people. For other group sizes please write to us. 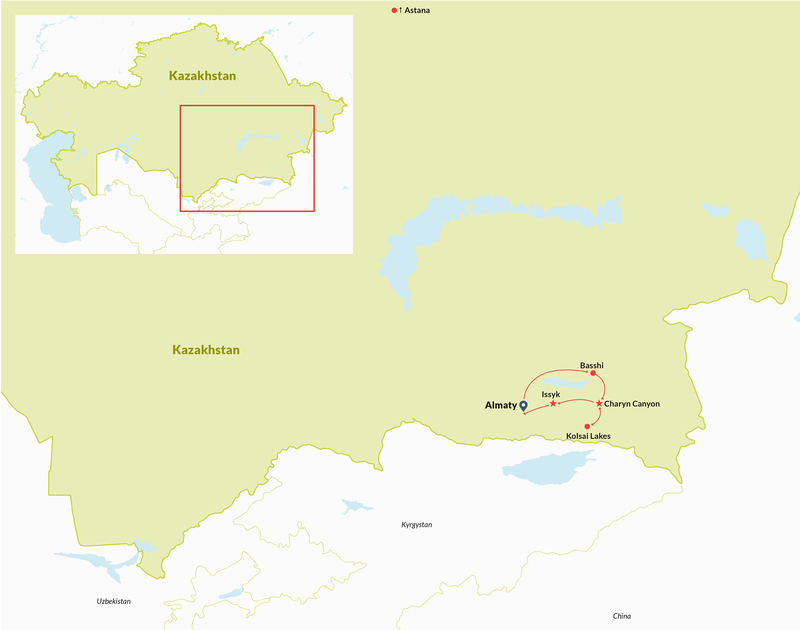 Included in the offer are all the cost outside Almaty; three nights of accommodation in guesthouses, meals, entrance fees to national parks, services by the driver-guide who speaks basic English. Excluded are services in Almaty including dinner on day 4, alcoholic drinks (can be brought on request), and services not mentioned.